A Home-Approved building survey ensures a thorough visual inspection and our comprehensive reports include cost estimates for repairs. Home-Approved Building Surveyors, Guildford, Surrey, London. Giving you the knowledge and confidence to make big decisions. Buying a property is probably the biggest financial commitment you’ll ever make. 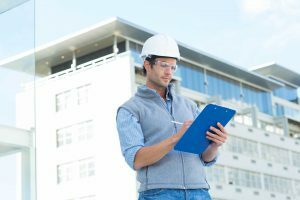 A Home-Approved building survey gives you the confidence to make important decisions – and possibly avoid a costly mistake. Our full structural survey comprises a thorough inspection of the property and a comprehensive report based on our findings. Unlike a standard Home Buyer Report, our reports include photographs and cost estimates associated with any identified defects. Are you planning to carry out work on a wall, ceiling or floor structure shared with a neighbouring property? Are you going to build on or at the boundary with another property? Do you need to excavate ground near your neighbour’s property? We will ensure the party wall will be protected and that the risk of a dispute arising is minimised. When can you have a survey done? Booking your survey at an early stage of the buying process is better. It can help you avoid unnecessary professional fees and potentially give you valuable negotiating power over the purchase price. At Home-Approved our building surveys are designed to give you the knowledge and confidence to make some fundamental decisions – whether to continue with your purchase, whether the extent of repairs means it would be better to walk away, or whether you could negotiate a better deal based on the information in our report. So what makes us so different to other property surveyors? We provide a personal and professional service that is fully focused on giving you the information you’ll need. We carry out a thorough visual inspection and use specialist equipment – including extension ladders and pole-mounted cameras – so that we can even check those parts of a property that would otherwise be ignored or overlooked. 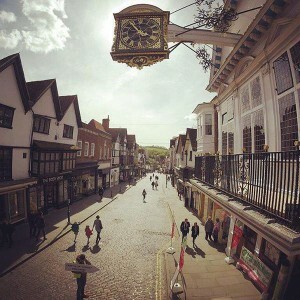 We know that time is often precious and that you may be under pressure from vendors, estate agents and solicitors. So we’ll deliver our survey report within three working days. Our findings are presented in a clear and concise format, supported by photographic evidence of defects. Plus, unlike most property surveyors, we’ll provide estimates for repairs to identified defects so that you have a better understanding of what needs to be done. We remain completely impartial and independent at all times and do not recommend contractors or tradesmen. Nor do we have any vested interest in declaring a property to be in poor condition, or inflating estimates for repairs. Will a survey save you money? 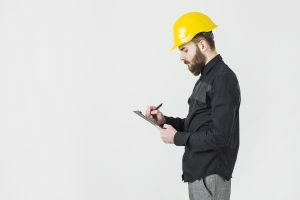 A Home-Approved building survey can save you money in the long term – the vendor may agree to carry out repairs at their cost or reduce the asking price. 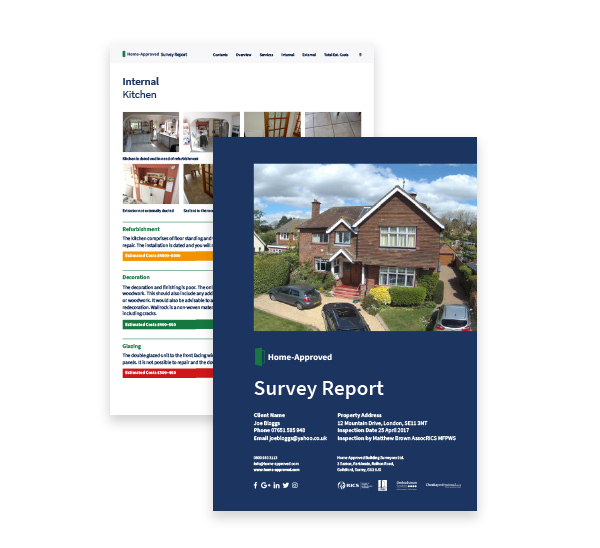 In addition you can put the report to good use once you’ve moved in, using our cost estimates as a benchmark when you start getting quotes for remedial work. 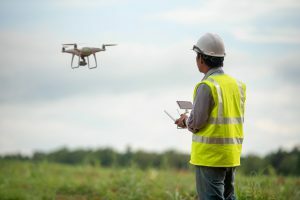 How Much Does a Building Survey Cost? 28/11/2018- This is a question we are often asked and, for good or bad, answering it is a little like addressing the question of how long is a ball of string! To add another cliché into the mix, it’s also about horses for courses.